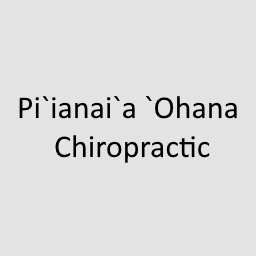 Pi`ianai`a `Ohana Chiropractic specializes in healing injuries caused by automobile accidents, sports injuries, and workplace injuries. They can help reverse the effects of injuries caused by repetitive motion, poor posture, and poor lifting habits. Chiropractic, massage, x-rays, and therapy services are conducted at their location in Kaimuki. Note: The massage service offered is not a covered benefit under HMAA’s medical plans. Enjoy a complementary initial visit that includes a chiropractic evaluation/screening, 15-minutes massage, and treatment.